Have you had enough of this winter? There's something to look forward to -- spring and the great savings that go along with it. We turned the clock forward this past weekend and we’re days away from spring’s official arrival! 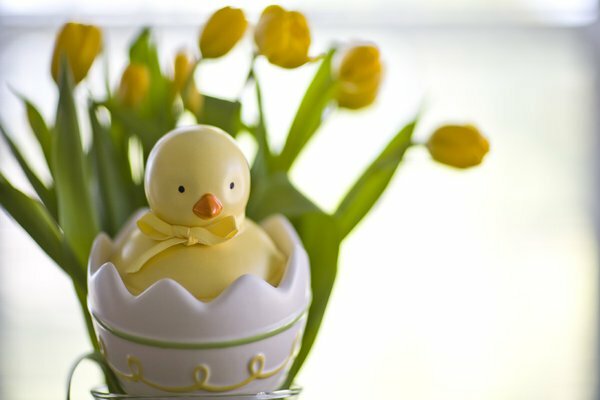 To go along with the changing of the season, this week’s edition of Local Steals & Deals is packed with savings on spring portrait taking and Easter egg decorations kits. Check out the details! Sears Portrait Studio has several coupons to help you save on those spring portraits of your family and kids. Enjoy a free 16x20 custom wall portrait with any purchase, pose package with (1) 10x13, (1) 8x10, (2) 5x7s, (4) 3 1/2x5, (16) wallet sizes and (16) petite sizes for $12.99, or take 20% off portrait collections you mix and match. Print off the coupons to take with you. The custom wall portrait coupon expires March 31. The other coupons expire April 30. Target Portrait Studio is offering coupons for 40% off your portrait purchase. It also has coupons for deals on portrait sheets and portrait packages. Check out the coupons here for print. Coupons expire on March 14. JCP Portraits has offers including $11 for an 11 portrait two-pose package and $4 for each portrait sheet, plus an additional 20% off collections. Print off these coupons that expire on March 31. PAAS Easter Egg Decorating Kit has been an American Easter tradition for generations. Who doesn’t love the fun of coloring eggs for Easter? Save with these coupons through Facebook. You can save $1 off the purchase of (2) PAAS kits or $1.50 off the purchase of (3) PAAS kits. The coupons expire on April 1. It’s been a rough winter for Long Islanders, but things are looking much brighter with spring’s arrival. Subject: LongIsland.com - Your Name sent you Article details of "Save on Spring Portraits and Easter Egg Decoration Kits"